The tech industry is at a crossroads. The forces responsible for supercharged growth at companies like Apple, Alphabet and Facebook are starting to fade. iPhone sales are no longer growing. Tech companies’ use of consumer data to sell digital advertising is being scrutinized like never before. The combined impact of these factors guarantees that the next couple of years will be full of tumult at big tech companies. Long-powerful top executives could be replaced. Regulatory pressure could lead to companies getting broken up. The Information is looking for a senior reporter to chronicle the epic shifts underway and the impact on businesses and consumers. The ideal person would be a reporter with 10 to 15 years of experience covering big companies, preferably in tech, who can write about the companies’ fundamental business challenges as well as the human drama behind it. We want someone who can step back from the day to day and look ahead, helping our readers anticipate what will happen at the big companies. This is an ideal assignment for the right person. Now five years old, The Information has established itself as the go-to source for hard-hitting, in-depth coverage of the technology industry, from exposing sexual harassment in venture capital, chronicling the demise of over-hyped startups, tracking the global expansion of ride-hailing and uncovering the limitations of self-driving cars. The successful candidate will work alongside reporters and editors with long experience covering business, who joined from The Wall Street Journal, The New York Times, Bloomberg and elsewhere. We don’t rewrite press releases or waste time matching other outlets’ stories. Our aim is to write stories with exclusive information. That liberates reporters from the need to sit in the office, churning out commodity news. It means reporters can get out and meet sources, pursuing what they think is important. Compensation is competitive and includes aggressive bonuses. We offer a range of benefits, including health insurance, three weeks paid vacation (starting), generous family leave, a 401(K), a technology budget and a gym stipend. If you are interested, send a resume, cover letter and clips to jobs@theinformation.com. 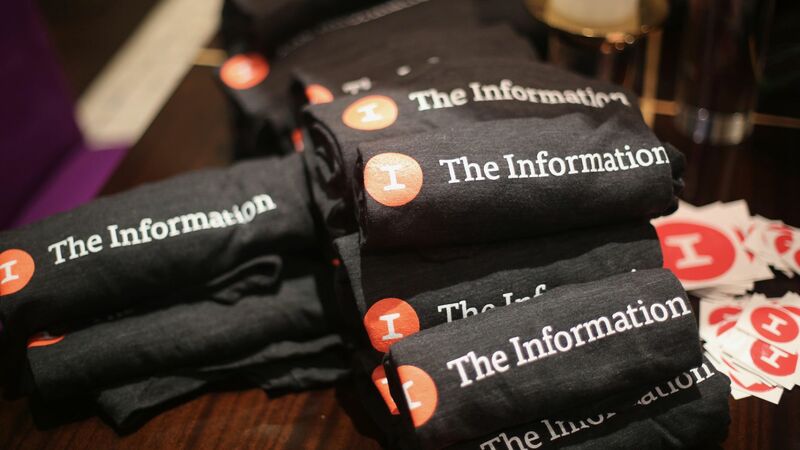 jobs@theinformationJoin The Information as a Senior Reporter!